And just like that, another school year is almost in the books! Summer is just about here, and I’m sure many of you are counting down the days! With all this anticipation, it can be easy to lose motivation and fall a little off track with planning therapy sessions. But don’t worry! 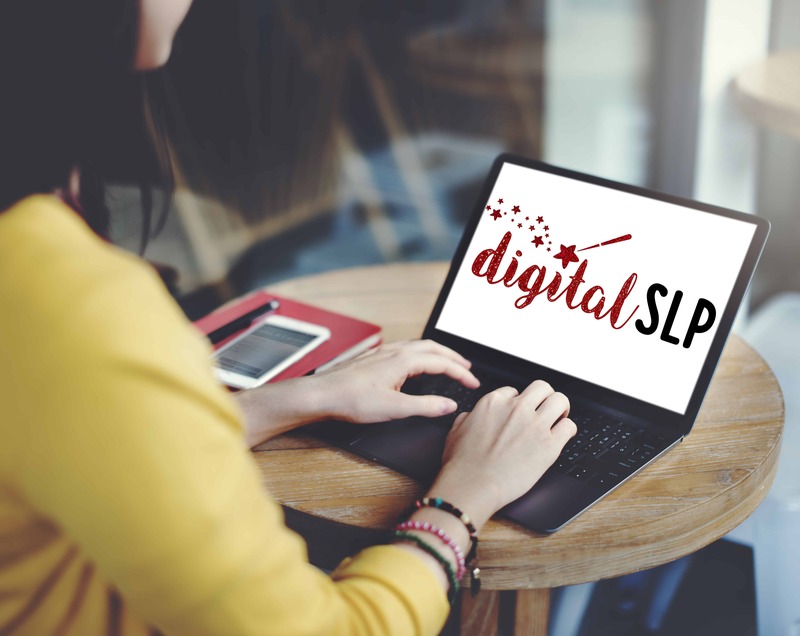 I’m here to help get you through the last few weeks, with 5 summer freebies that are perfect for end-of-the-year speech therapy. 1) First up, is Pass the Prize by Jessica Finch. This freebie is great for working on direction following, basic concepts, and social skills! Your students will have so much fun playing this game, while targeting many of their goals at the same time! 2) Next, is S’more Fun! by Tamatha Cauckwell at the TLC Talk Shop. This open-ended game includes recipe cards, ingredient cards, and trick cards to create a super fun card game for your students! This freebie can be used in many ways to target many different goals, from articulation to language! 3) Third, are these Quick Play Games by Tech ‘n Talk SLPs. It includes 5 printable pages that target opposites using a game board, and a matching/memory game! All of the words in this summer freebie appear on popsicles-a perfect theme for summer therapy! 4) Next up, are these Articulation Homework Calendars by Schoolhouse Talk. We all know how important it is for kiddos to practice their speech outside of therapy for maximum generalization! This is a great way to give your student and their parents ways to work on their speech sounds while they are on summer break. 5) Finally, I have for you Summer Fun with Language, made right here at The Speech Space. 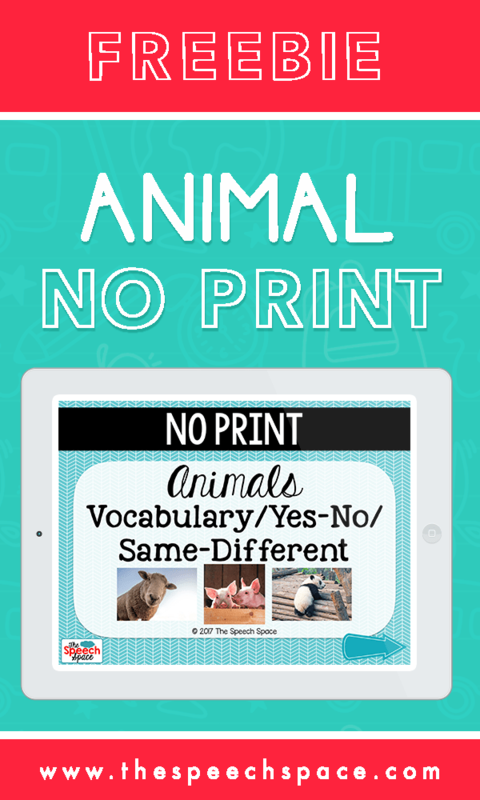 This is a great freebie to target WH- questions, vocabulary, and much more! This is just a sampler of my Summer Fun with Language Packet, so if you love what you get, there is plenty more where it came from! Those are all the summer freebies that I have for you today, but stay tuned for more coming soon! I hope you find these helpful, and that your last few weeks of the year are wonderful! Enjoy!